We are a leading manufacturer & wholesale supplier of exclusive high-quality dresses for any special occasion. We are the winners of Elite Fashion Show 2017! 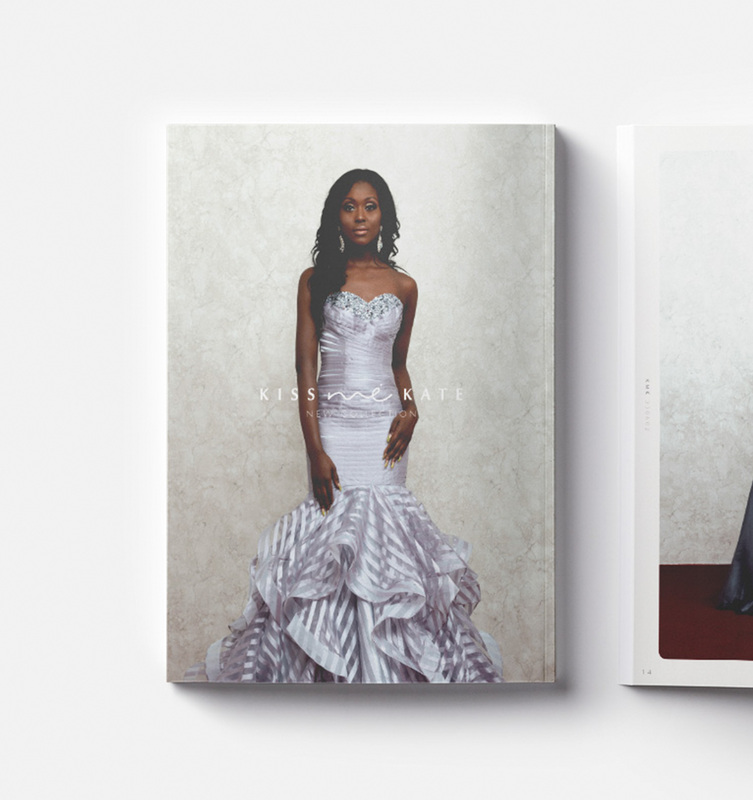 We’ve gained recognition not only through the numerous proms and pageants we supply, but also on the open fashion circuit. All dresses are competitively priced – subject to how many units are purchased per order by our current and potential new stockists. 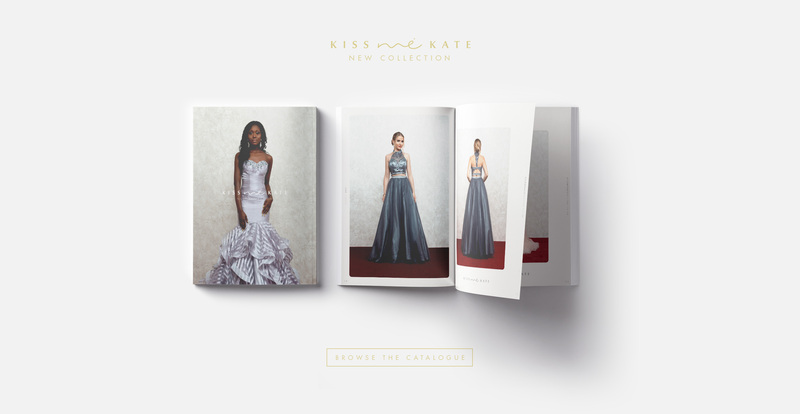 Based in the West Midlands – Our exclusive brand “Kiss Me Kate Designs” is available for stockists nationwide within the UK and throughout Scotland, Ireland and Wales. We sell quality stock using fashionable designs at competitive prices to suit you. Contact us so that we can arrange a viewing of our high quality primary prom, senior prom and evening wear range. Demonstrations are undertaken by ourselves – we do not employ hard-sell business representatives.